What does spring mean to you? Breezy walks? Easter eggs? Baby lambs? Celebrate them all! 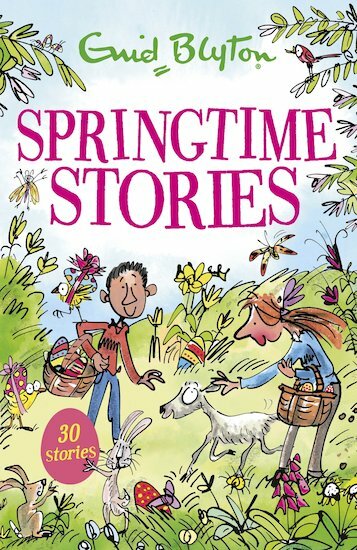 Thirty short stories full of the buzz and delight of spring: a joy of a book from one of the world’s best-loved writers. A little lamb in trouble. Easter eggs with a magical secret. Fairies hiding under toadstools. Fluffy chicks galore. 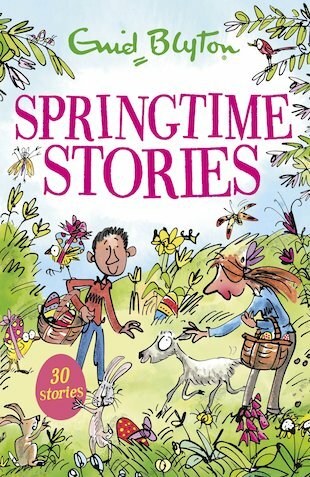 Fresh and zesty tales with the bounce and energy of a newborn lamb!